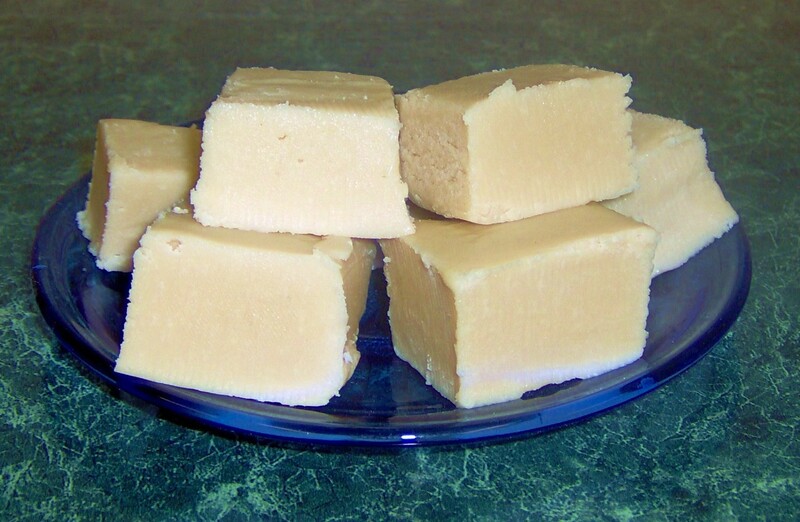 We hand make our Maple Fudge in small batches with only the ﬁnest ingredients and pure Maine Maple Syrup. 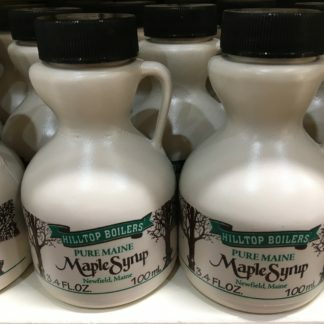 Each batch is certain to have a creamy smooth texture and the perfect sweetness of maple. 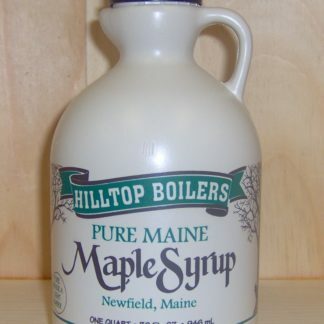 Twin pack contains two large pieces in a simple but functional resealable plastic bag. Our gold seal box of fudge, also comes with two large pieces in a decorative box with a gold bow, perfect for gift giving. 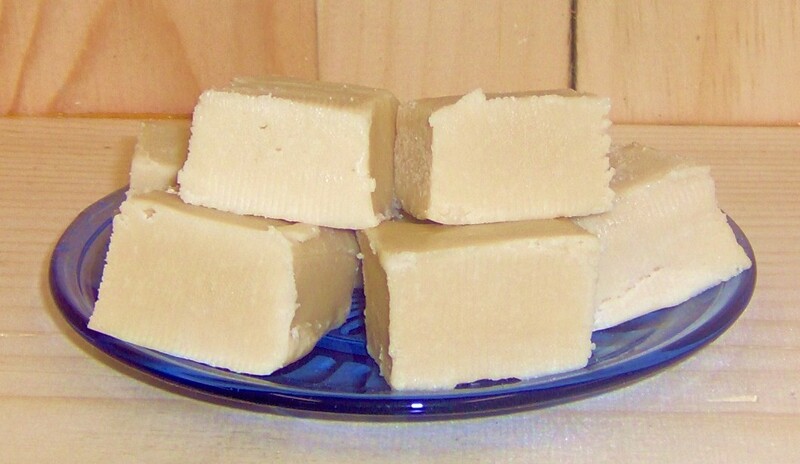 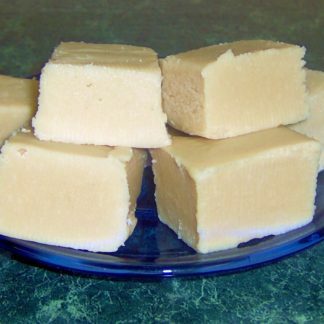 Our Maple Fudge is a smooth, creamy fudge made with Pure Maine Maple Syrup. Our twin pack comes with two large pieces of Maple Fudge in a resealable plastic bag and can be cut into smaller serving size pieces. 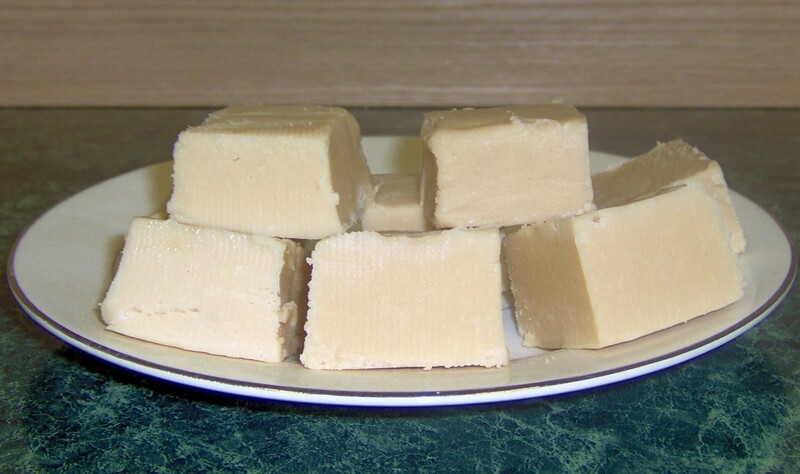 Our gold seal box of fudge, also comes with two large pieces in a decorative box with a gold bow, perfect for gift giving. 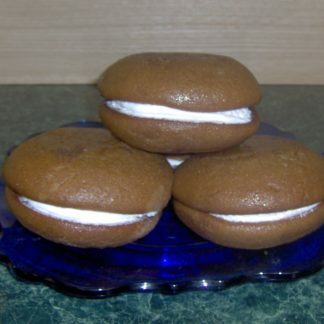 Maple Whoopie Pies- Case of 6!